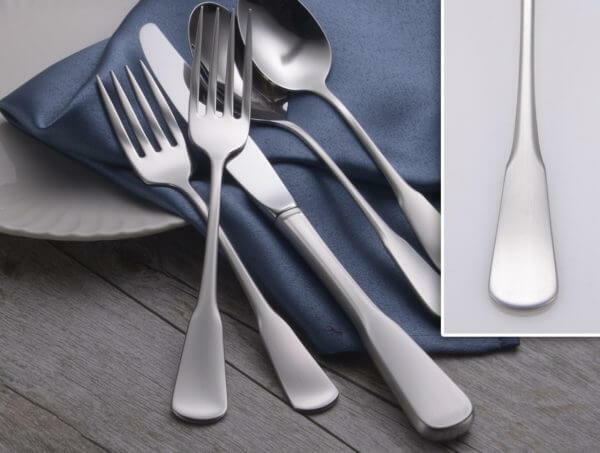 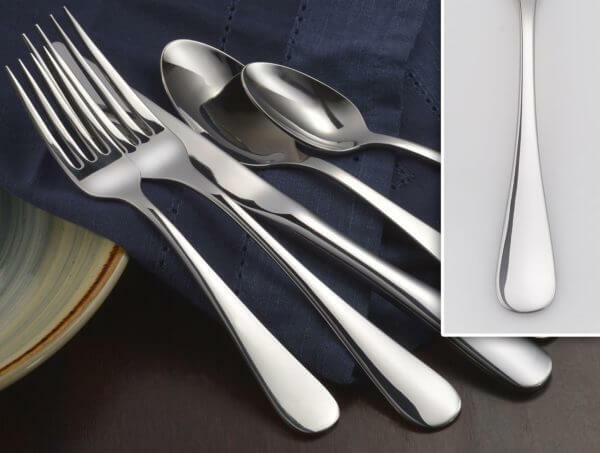 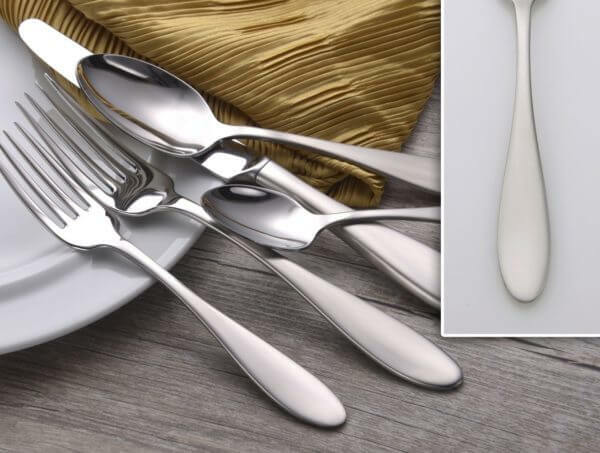 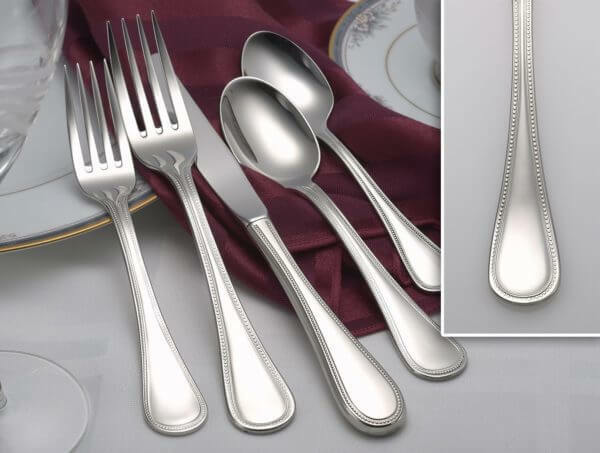 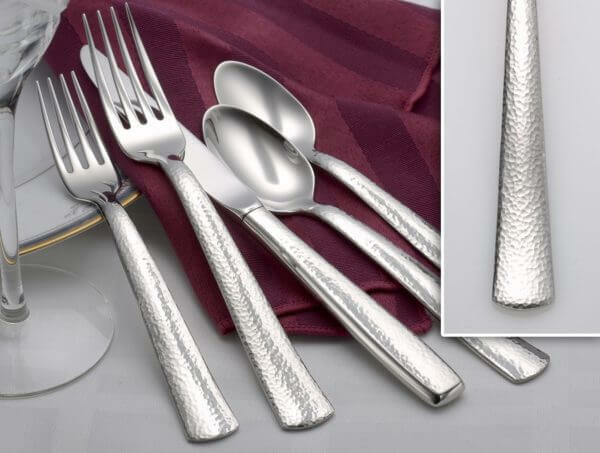 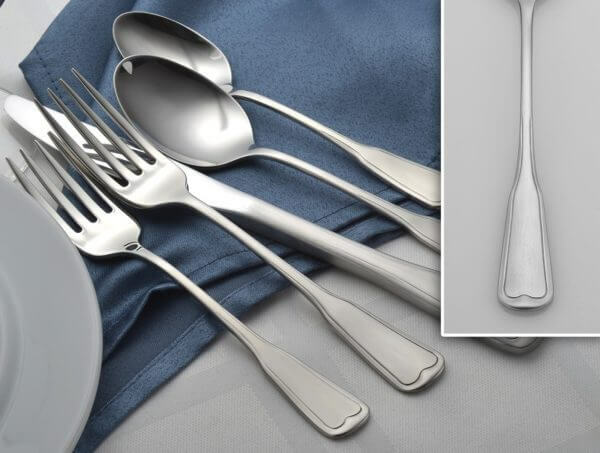 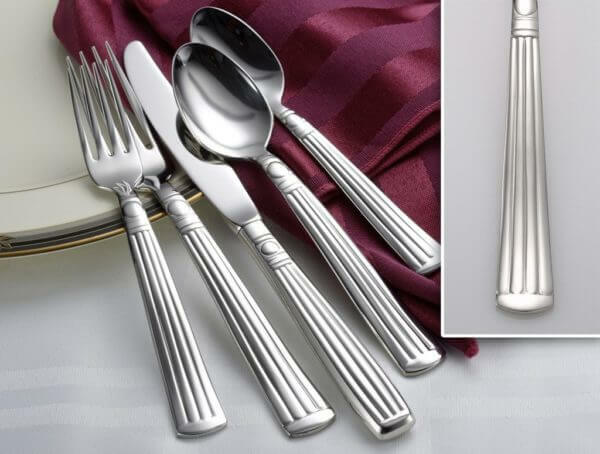 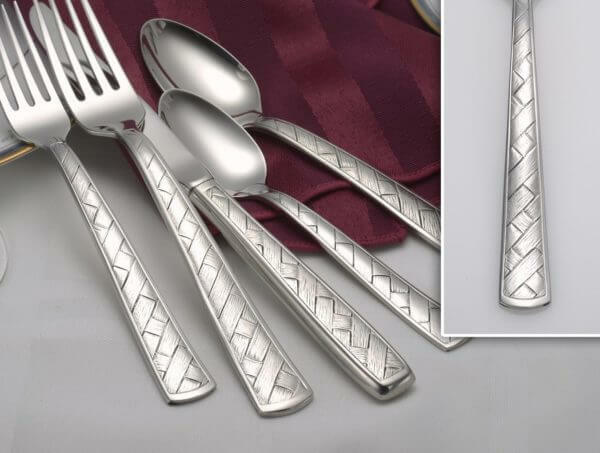 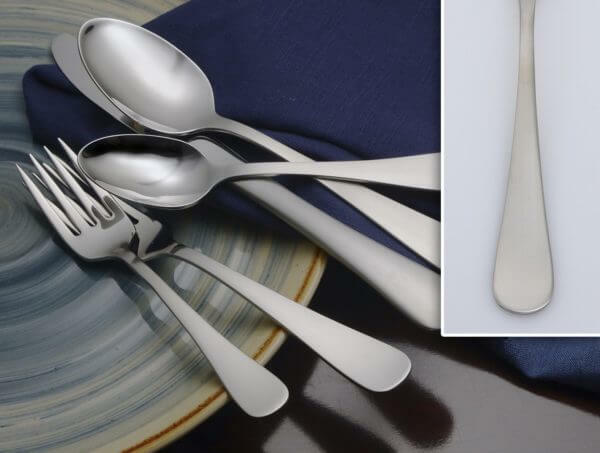 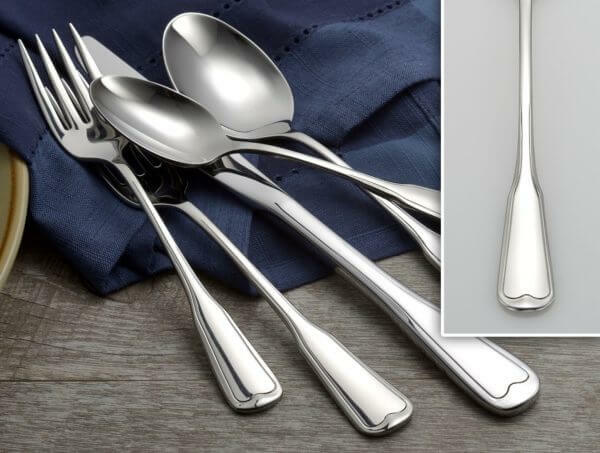 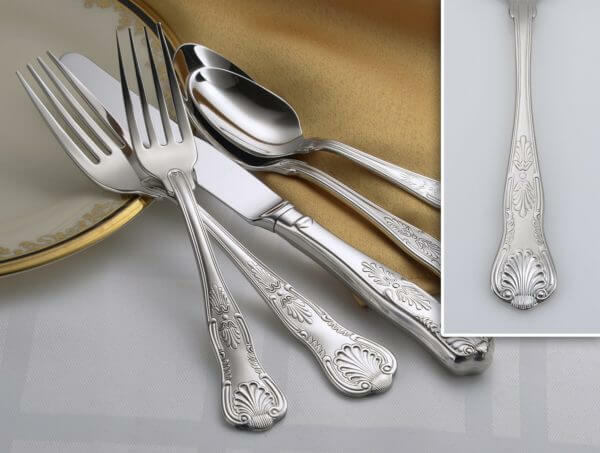 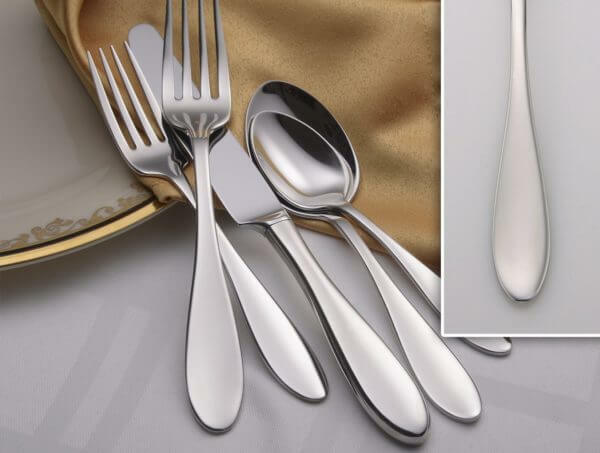 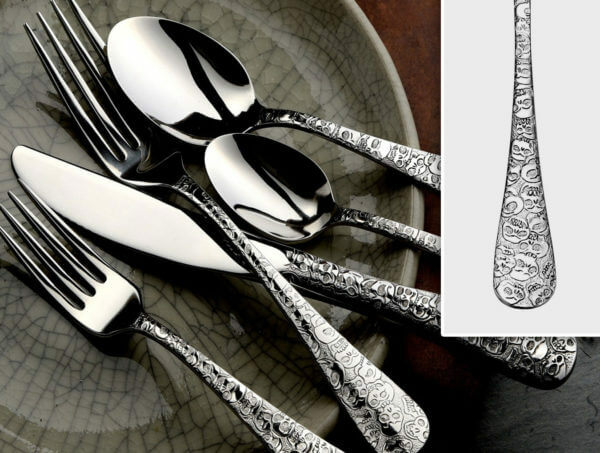 Liberty Tabletop is a division of Sherrill Manufacturing, the only manufacturer of flatware in the United States. 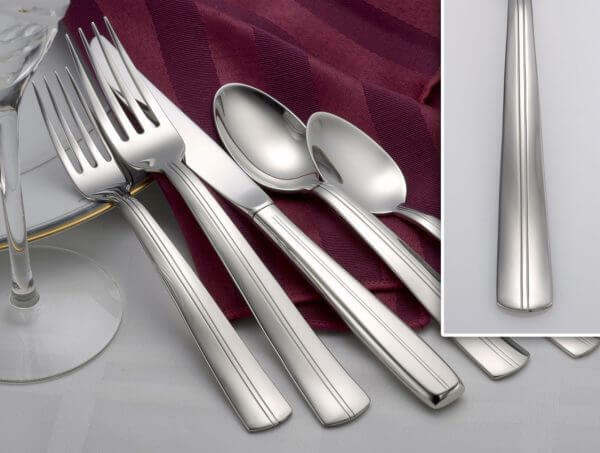 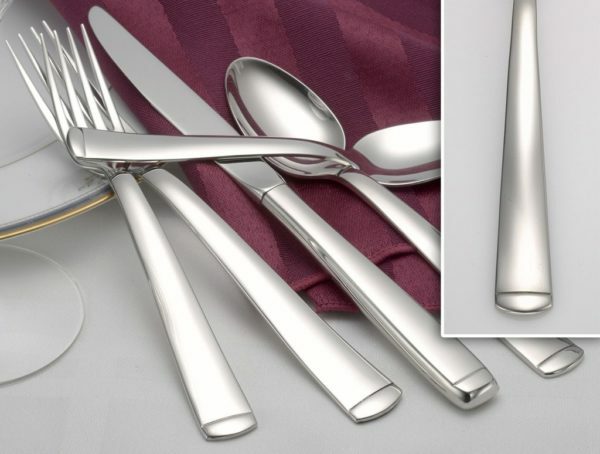 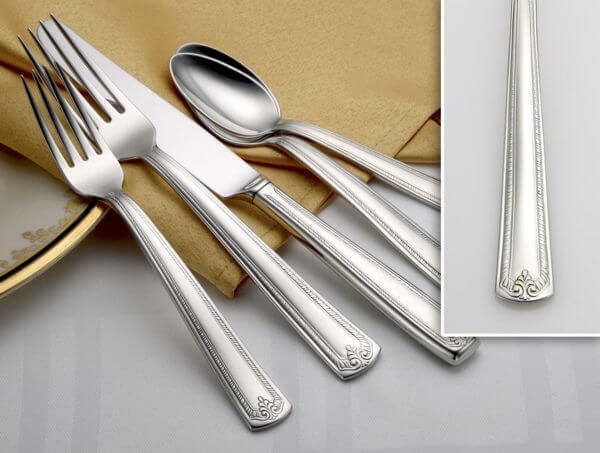 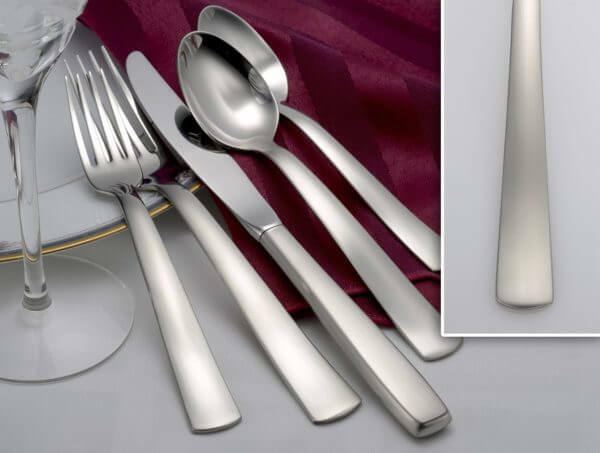 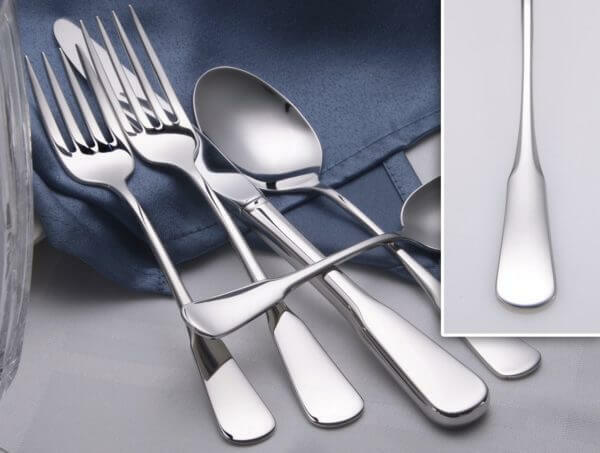 We pride ourselves on producing top quality 18-10 stainless steel flatware with various price points. 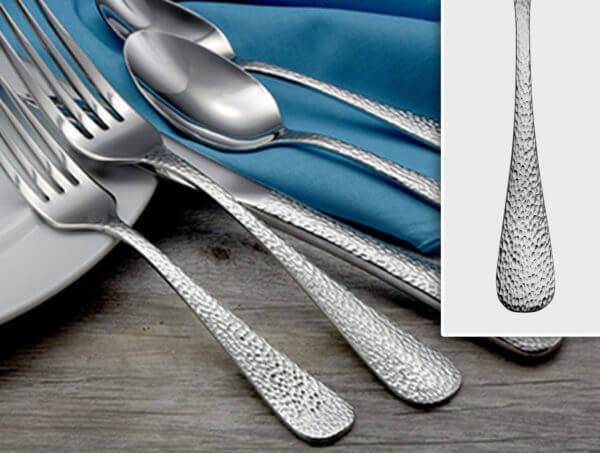 Our entry price point is the SMI line which features a forged knife followed by the Sherrill Home, Heritage and LUX lines. 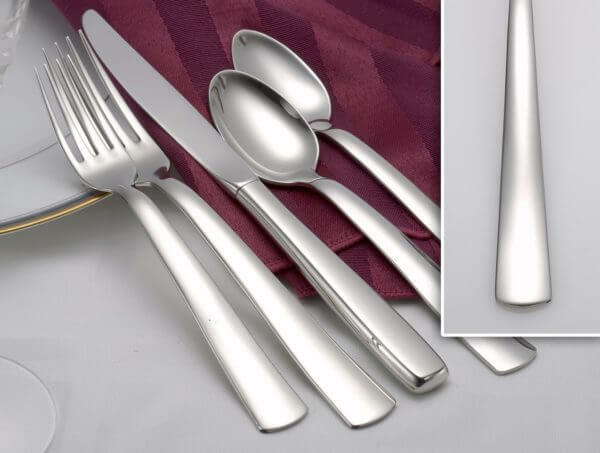 We are unique in that we sell via the website only, not through distribution, which means you are buying direct from the manufacturer. 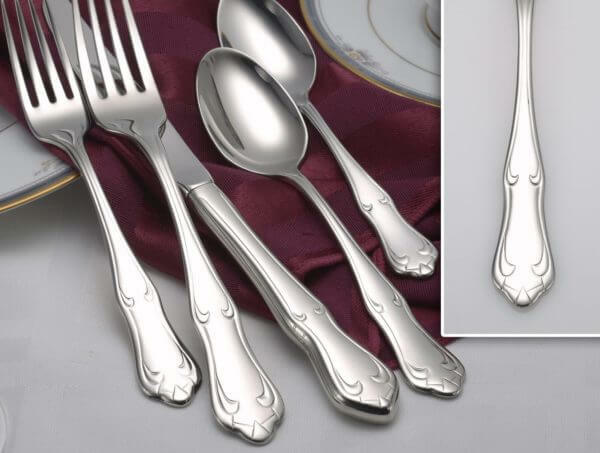 Please browse our product section below to see our patterns. 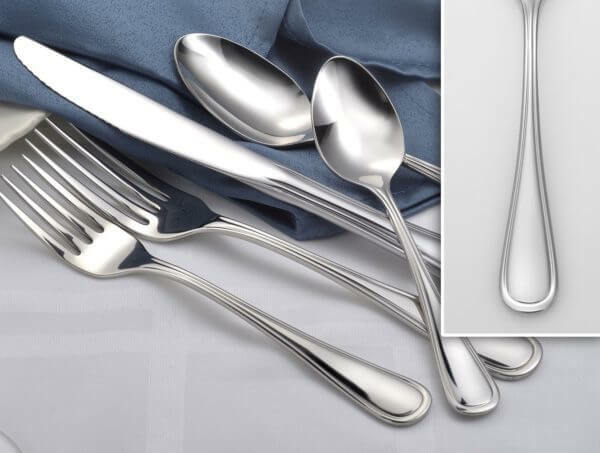 If you would like pricing on any or all items simply contact us via the “create an account” box or email us and we will get right back to you! 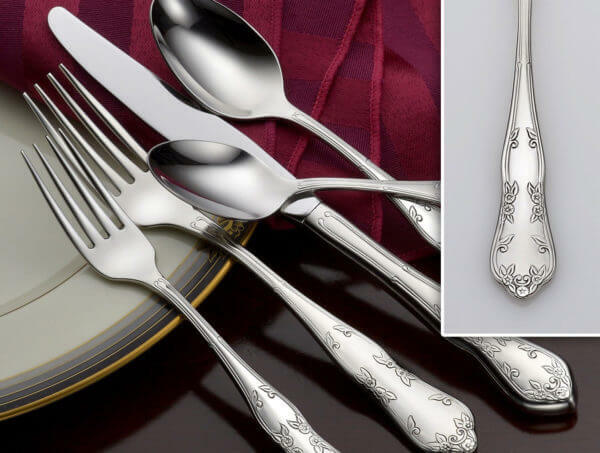 Thank you for your interest in Liberty Tabletop – America’s Flatware Company and we look forward to speaking with you soon.